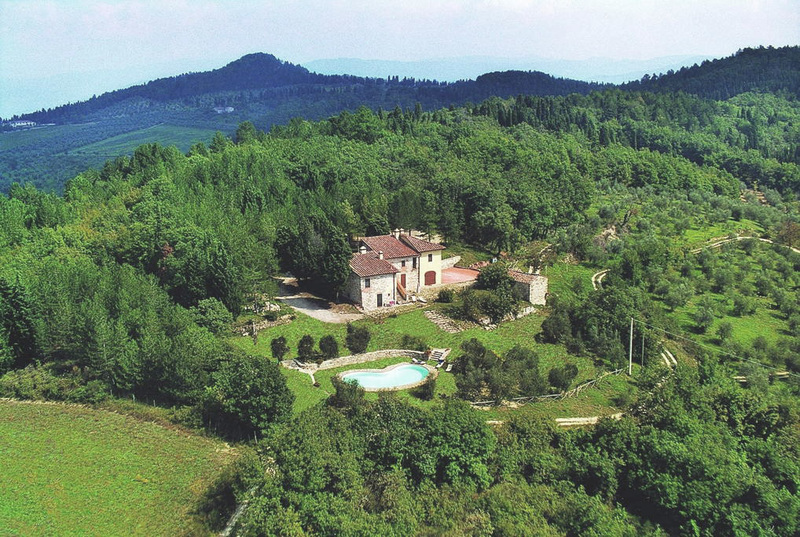 Cafaggio di Sopra is near MONTEFIESOLE, in Pontassieve municipality, 20 km from FLORENCE city centre. To get to, follow our instructions and not those of your browser or navigator, which may indicate an incorrect path. Even Googlemap commits inaccuracies, indicating roads closed to traffic and not bringing the right one. We have reported the error but, in the meantime, you can easily follow the path we indicate you in the map above. Arriving at Cafaggio di Sopra is easier by car. 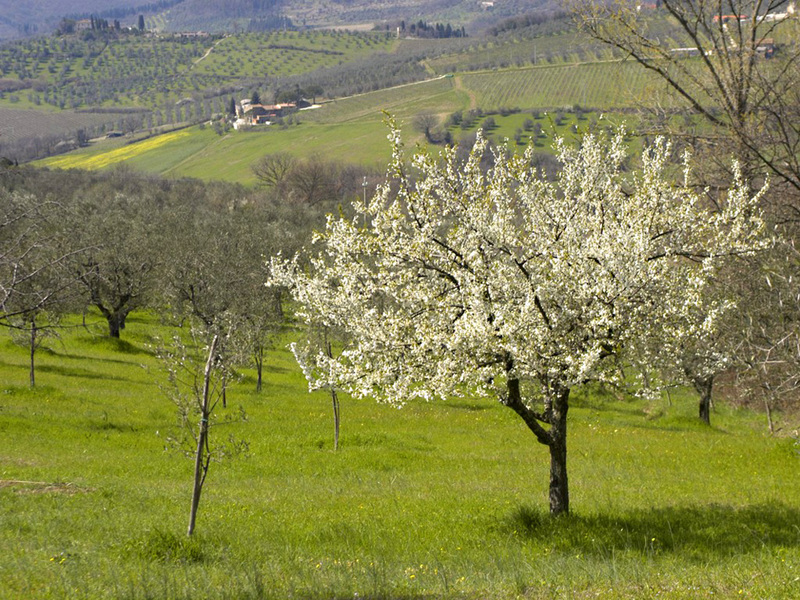 Follow the state road SS67 which, from the East of Florence, runs towards Girone, Compiobbi and then SIECI. From Monterifrassine take the right which goes upwards along the peak of the hill, in the Montefiesole direction (1km 450m). At Montefiesole you will find a crossroads, where you take a whiteroad on the right that leads to a nature reserve. 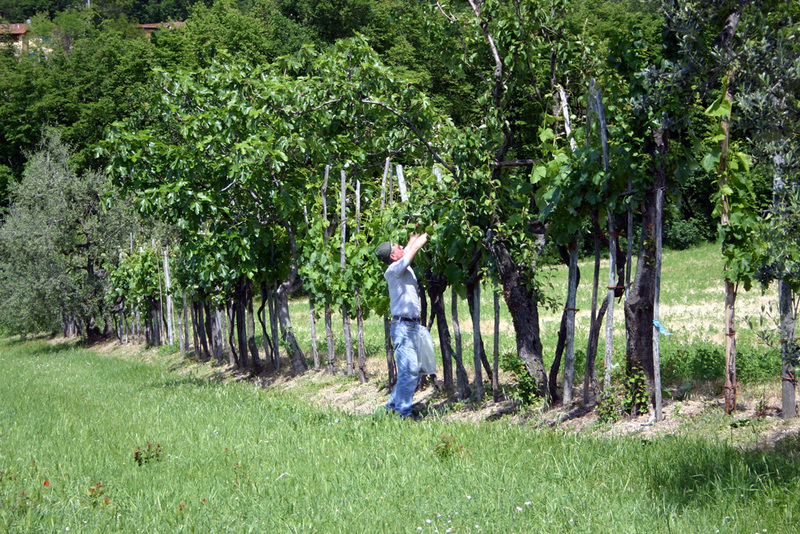 In 1km and 100m you will arrive at Cafaggio di Sopra. Along the route, starting from Sieci, we have put signs. From Pisa Airport > Leaving the airport, take the dual carriageway FI-PI-LI. Come off this road at the second turning for SCANDICCI / AUTOSTRADA (A1 motorway): Take the A1 motorway following the signs for ROMA, then exit at FIRENZE SUD. From Florence Airport take A11 motorway. When you get to FIRENZE NORD (Florence North), continue along the A1 following the signs to ROMA. Come off the motorway at FIRENZE SUD (Florence south). After the toll at Firenze Sud, follow the directions to FIRENZE. Do NOT take the first turning to Pontassieve. Cross the bridge over Arno river, then continue as far as the traffic lights. At the traffic lights (3km 700 m), turn right following the signs to Pontassieve/Forlì, (Via Generale dalla Chiesa). Go straight along this road. The river Arno will be on your right. You will go through the following villages, Girone, Anchetta, Compiobbi, Ellera, Le Falle and then SIECI (9km 500m). 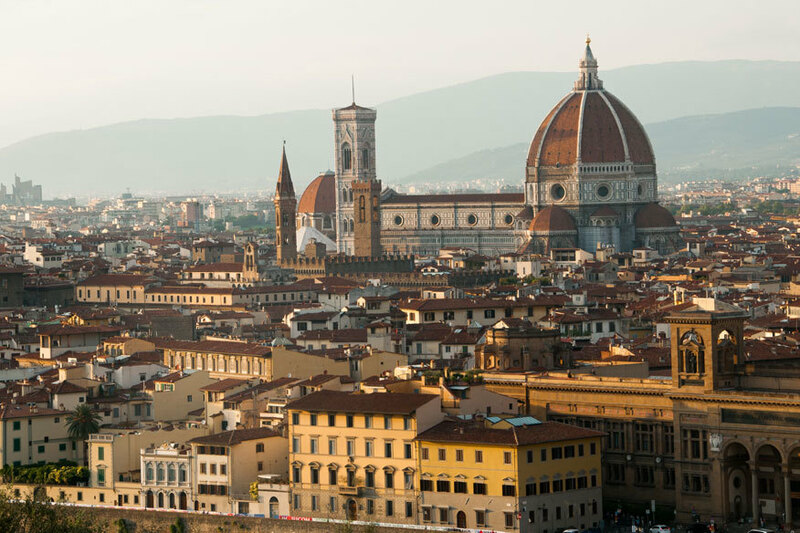 - take the train as far as Firenze SMN (Santa Maria Novella), the central station which is very near the Cathedral and the principal sites. The trip takes about 16' - 20'. For the timetables consult www.trenitalia.it and insert into the form the stations: SIECI and FIRENZE. Some trains don't stop at FIRENZE SMN, in this case it is better to get off at FIRENZE CAMPO DI MARTE. For the return journey you must take a direct train to Pontassieve, but be careful: not all trains stop at SIECI.